Looks very classy on my patio table. 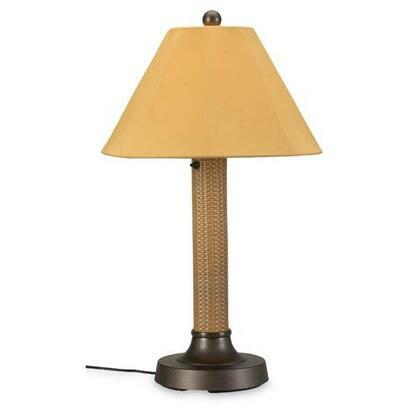 I have received numerous compliments on this table lamp. Fastest shipping online.